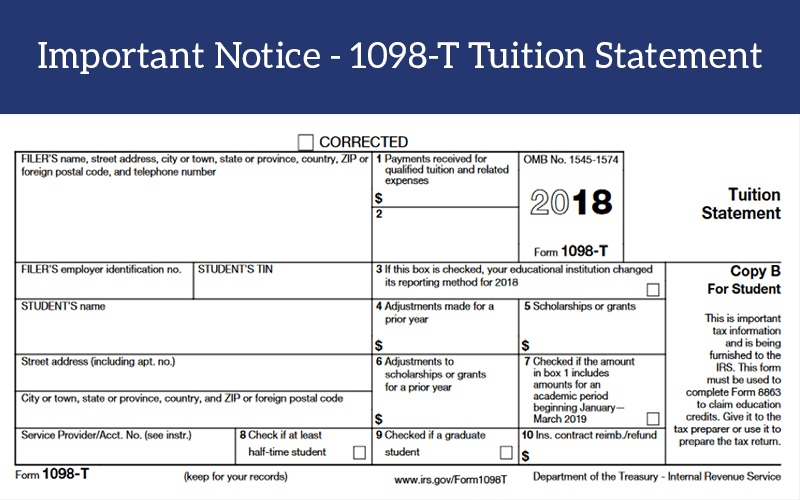 The SWTJC business office is pleased to announce that this year, the 2018 1098T student tax documents will be available in WebAdvisor. Go to swtjc.edu and click on the “Login” tab, then click on WebAdvisor. Log in using your college credentials. Once logged in click on the “Students” tab. On the left-hand side you will see “1098 Electronic Consent”, click and choose option one to receive the 1098T form electronically. Consenting to receive your 1098T electronically ensures that your document is available through the portal and that you can access and reprint it as many times as needed. For more information on 1098T’s and to view 1098T FAQ’s click on the link below.